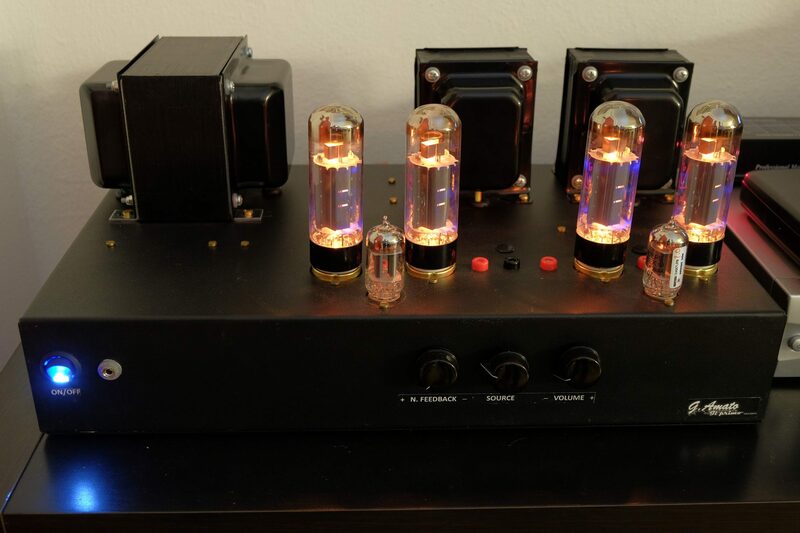 This is the first vacuum tube amplifier I built. 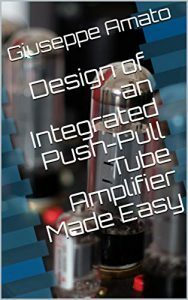 I started learning about the art of vacuum tube amplifier design and build in 2014. After a long process of trial and error I built “Il Primo”, which in English means “The First”. It uses EL34/6CA7 power tubes and 12AX7 as input and phase split.